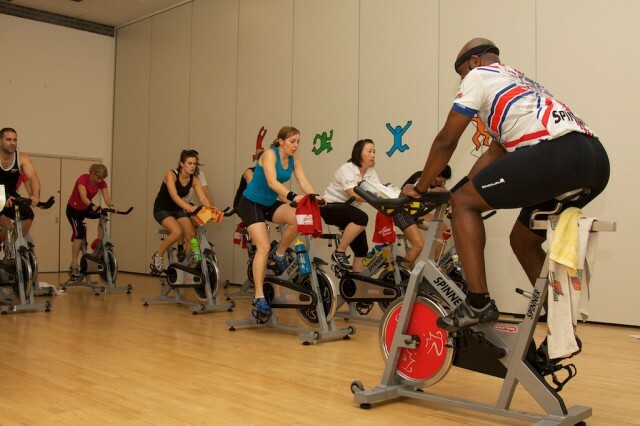 SuperSpin rides are 90minute rides aimed at cyclists, enthusiasts and instructors looking to experience a real cycling experience. 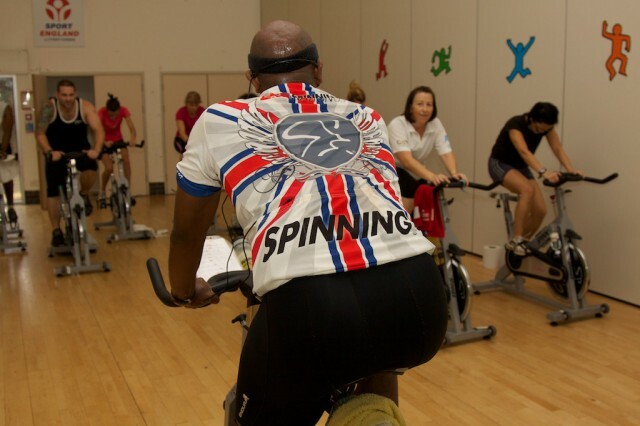 Click here for details of the SuperSpin4 session. 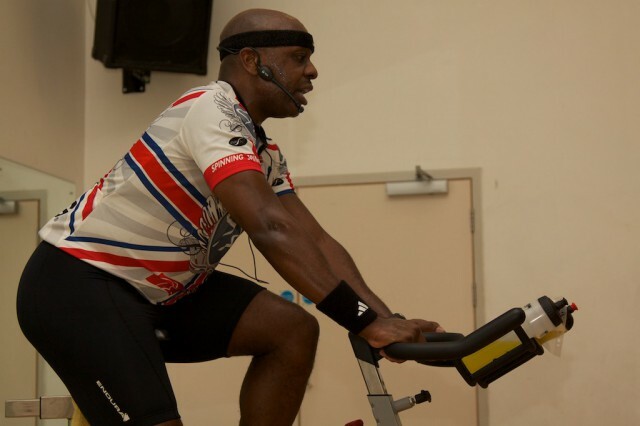 These rides are not for the fainthearted! 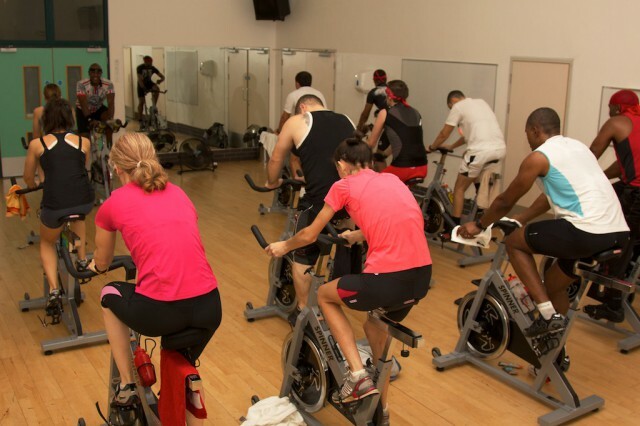 They simulate real terrain and give you the opportunity to maintain the intensity for longer than in a regular 45 or 60 minute Spin class. 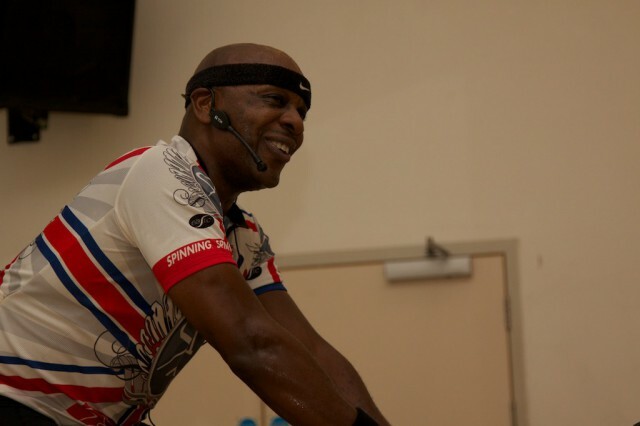 Once you have experienced a SuperSpin ride, your confidence on the bike will grow and you will be raring to get out on the road again. 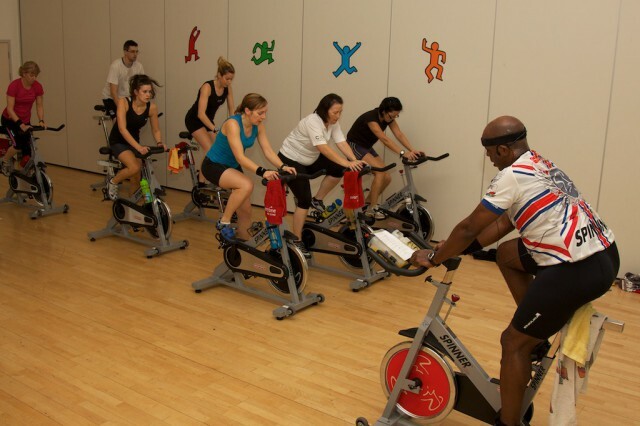 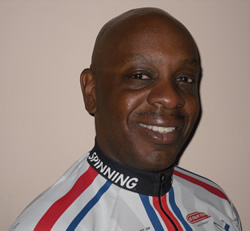 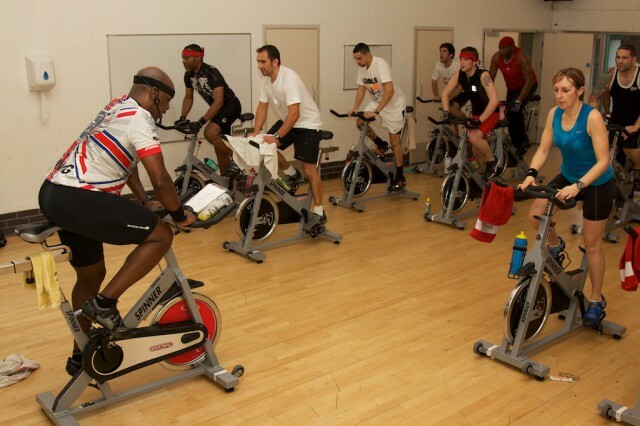 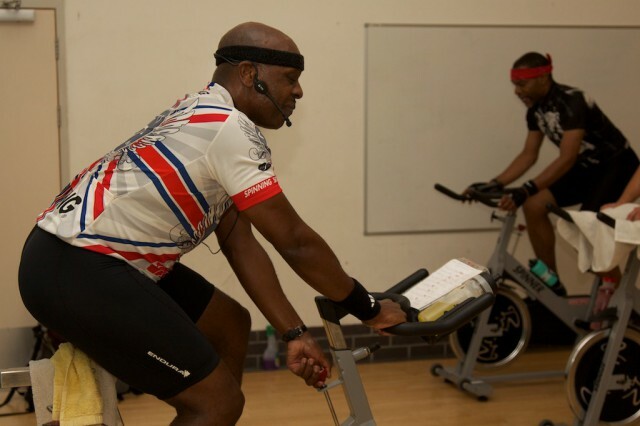 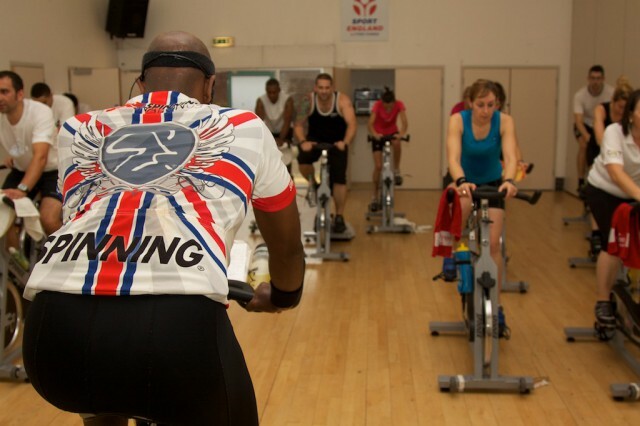 Click here to book your place on SuperSpin4. 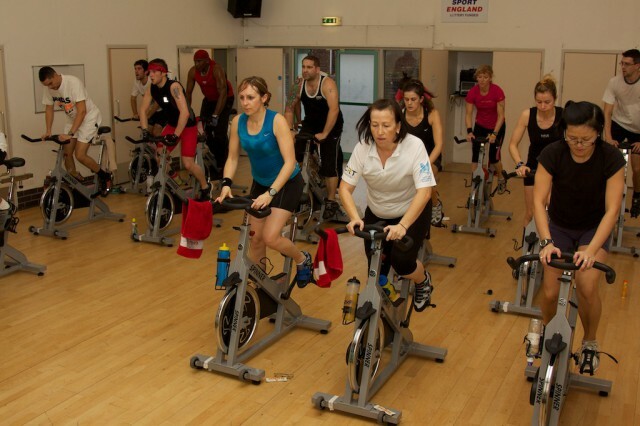 For more information about Spinning visit www.spinning.com.